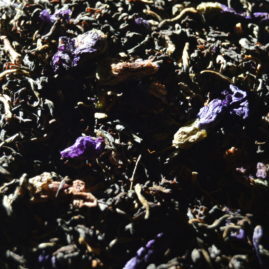 Learn more about our teas origins, flavors, and uses! 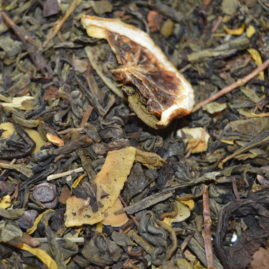 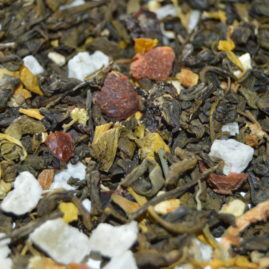 We have white tea, green tea, black tea, black tea blends, oolongs, mate, herbal infusions, red tea, and more! 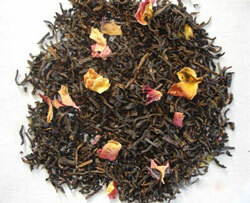 Enjoy traditional English tea service, mid-morning or afternoon, at Gypsy's Tearoom. 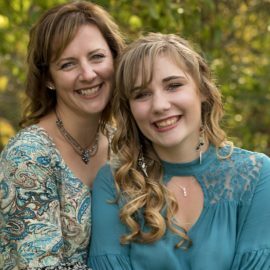 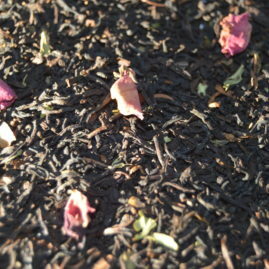 We offer many tea services and can help you find the perfect one to fit your needs. 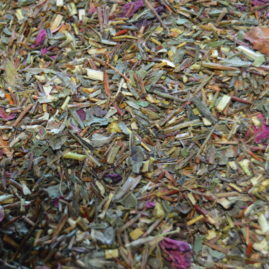 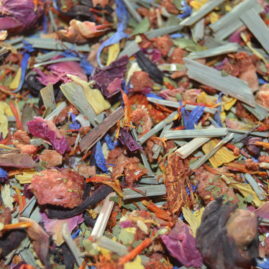 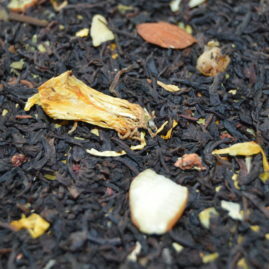 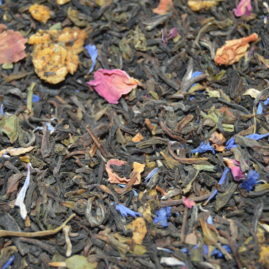 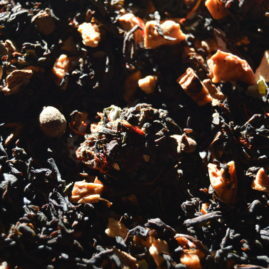 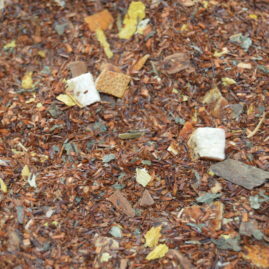 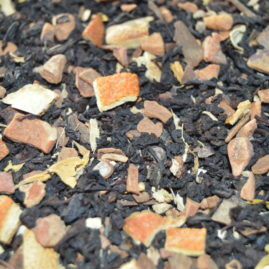 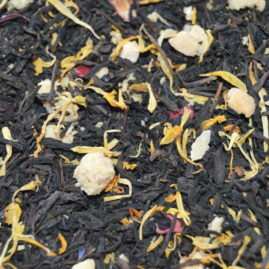 Show our signature blends, teas that we have crafted ourselves at Gypsy's Tearoom. 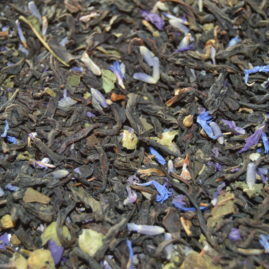 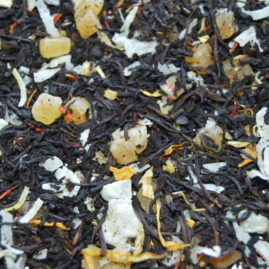 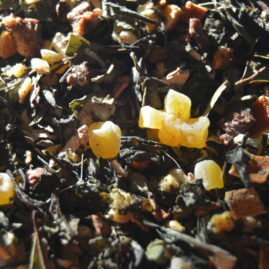 Teas can be purchased on site, or you can call and order, and we will package and ship it to you. 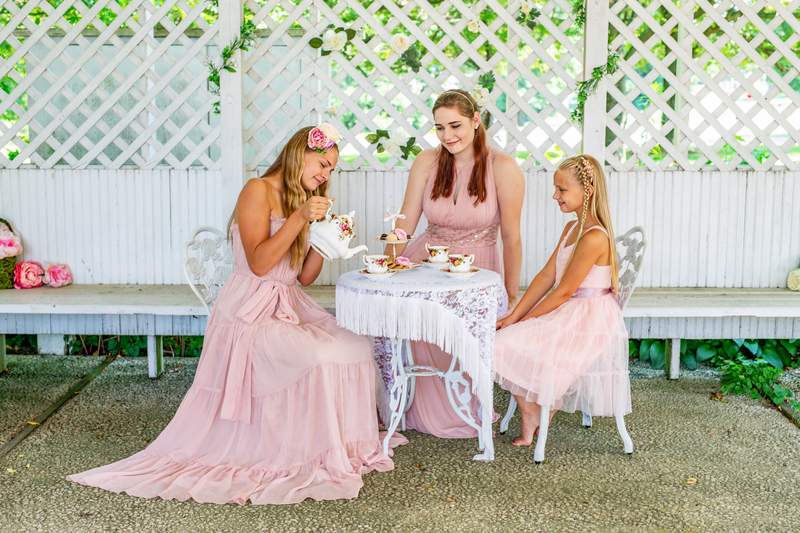 The Kate Pearl Tea Room provides the tea patron with an intimate setting, paying special attention to the formal English table, menus, standards and style of service. 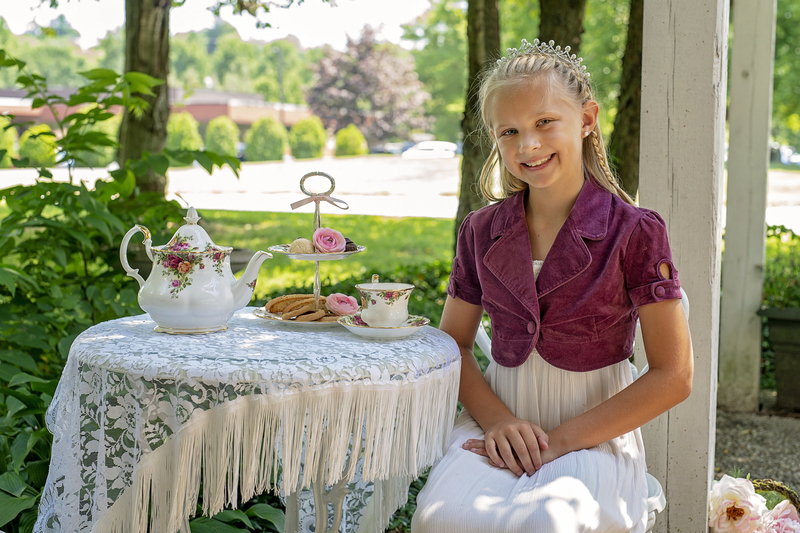 Housed in the William Winchester House (circa 1760) in Westminster, Maryland, the location and charm of the original building authenticates and enhances your tea experience at The Kate Pearl Tea Room. 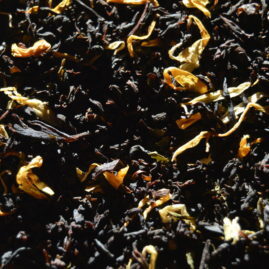 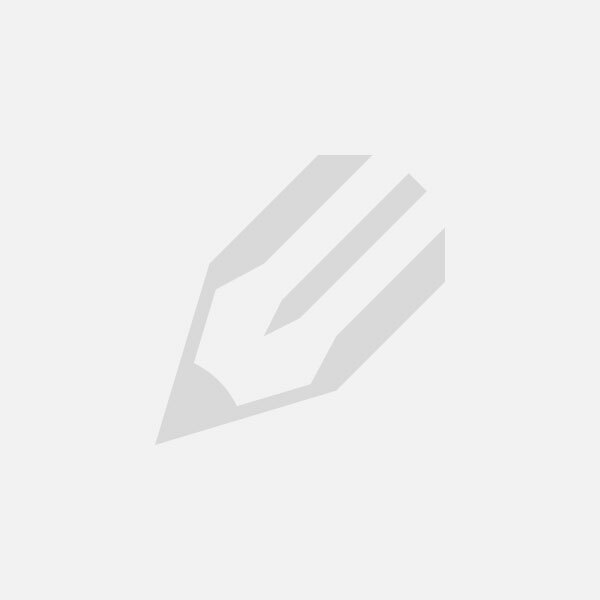 Menus are primarily based on traditional recipes. 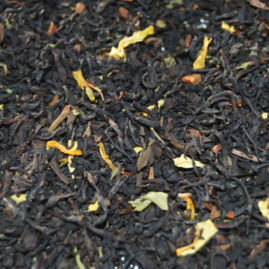 All aspects of the tea cuisine are freshly prepared on the day of your visit.